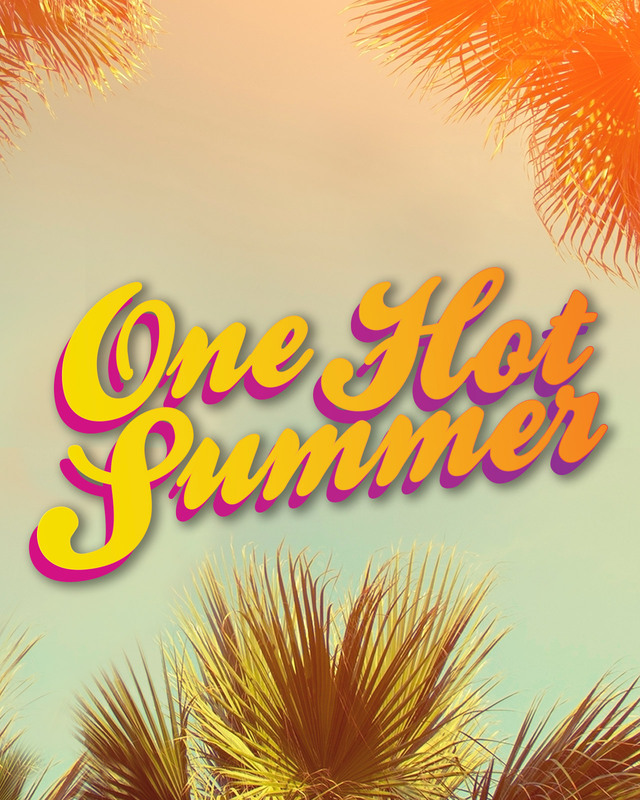 Fellowship Church is gearing up for One Hot Summer! We invite you to be our guest as we hear from some of the greatest speakers & leaders from around the world. We’re kicking off this event July 11/12 with the premiere of Rescue, a short film featuring Pastor Ed Young, followed by a Family Fun Fest. Get ready for bounce houses, family-friendly competitions, face-painting, food and tons of fun!